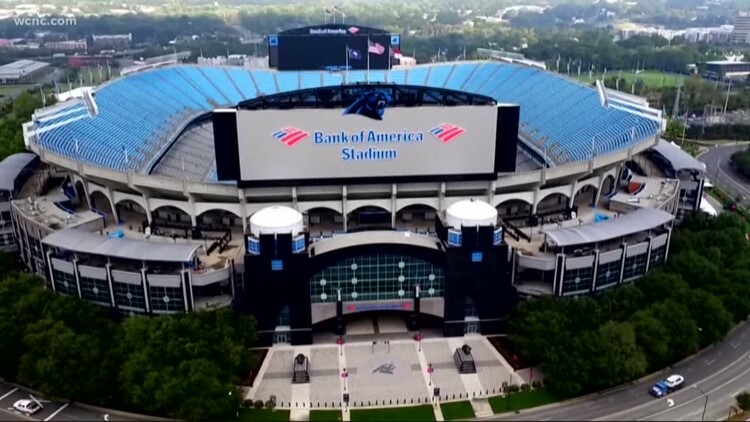 CHARLOTTE, N.C. — The Carolina Panthers know who their first opponent will be in the upcoming preseason. The Panthers will take on the Chicago Bears at Soldier Field somewhere between August 8 and 12. Exact dates and times have not been released. The preseason schedule released by the Panthers on Tuesday revealed two home games and two away games. The regular season schedule is expected to be released by the NFL later this month.